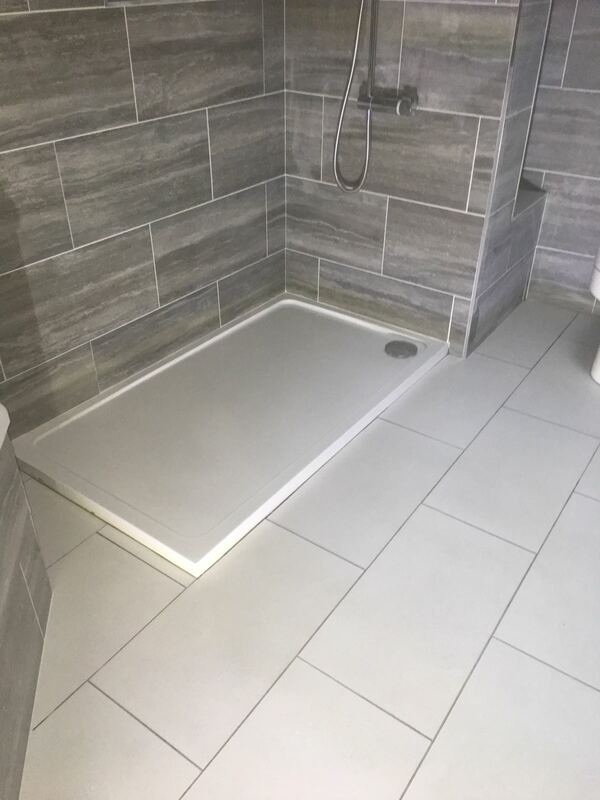 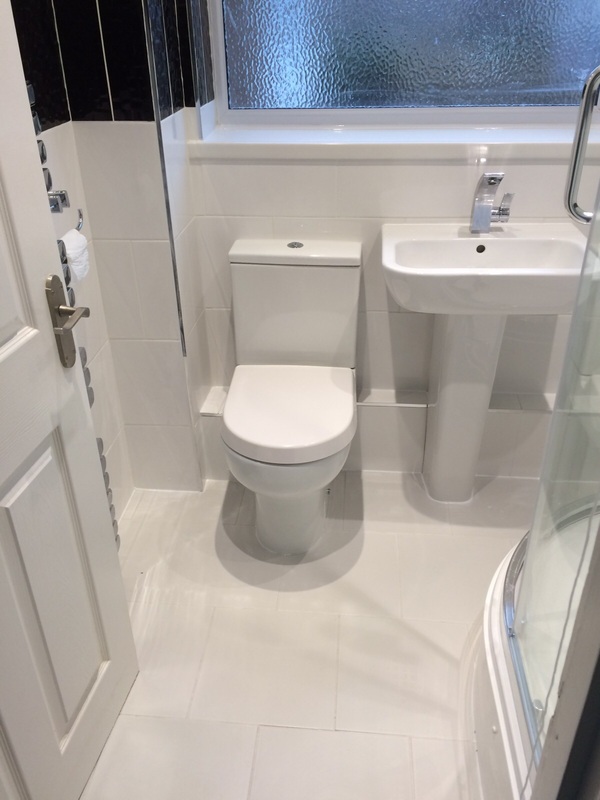 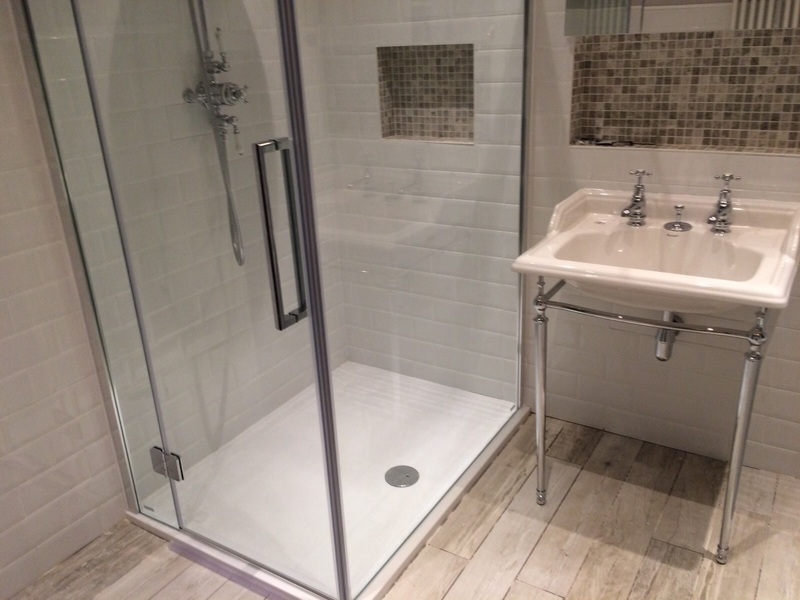 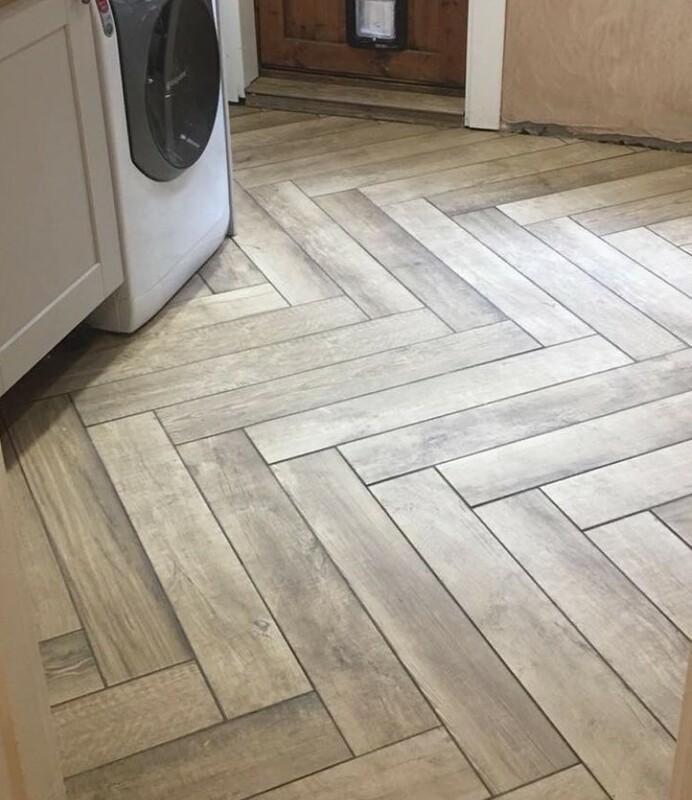 Tiled flooring supplied and fitted in Edenbridge. 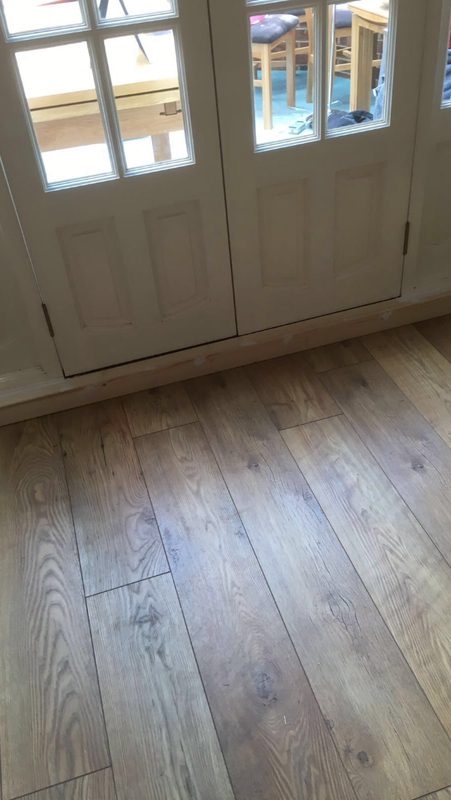 New wood flooring laid in Loose. 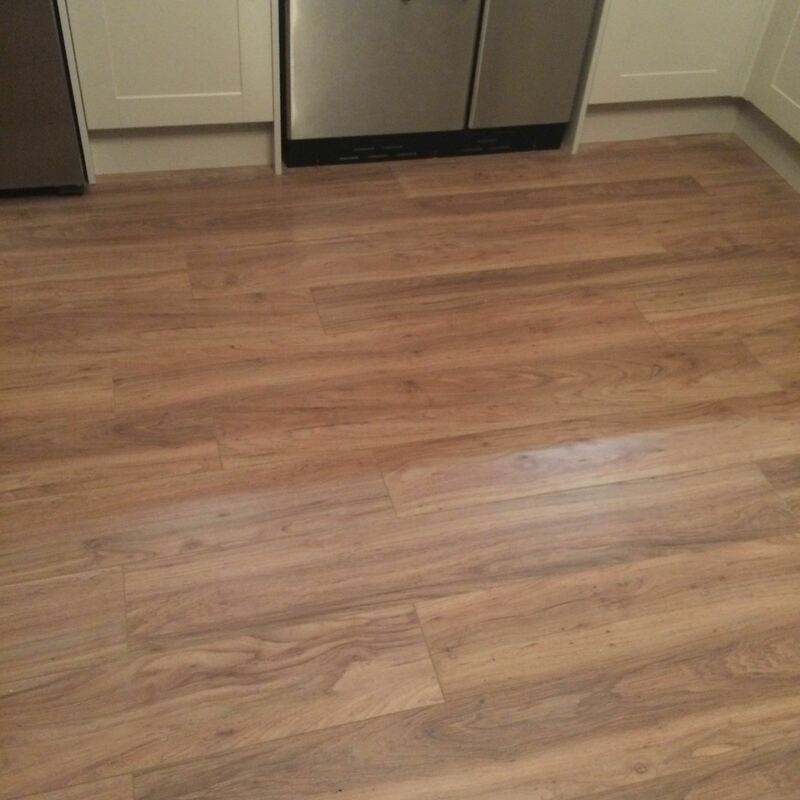 Wood Flooring Laid in a kitchen in Maidstone. 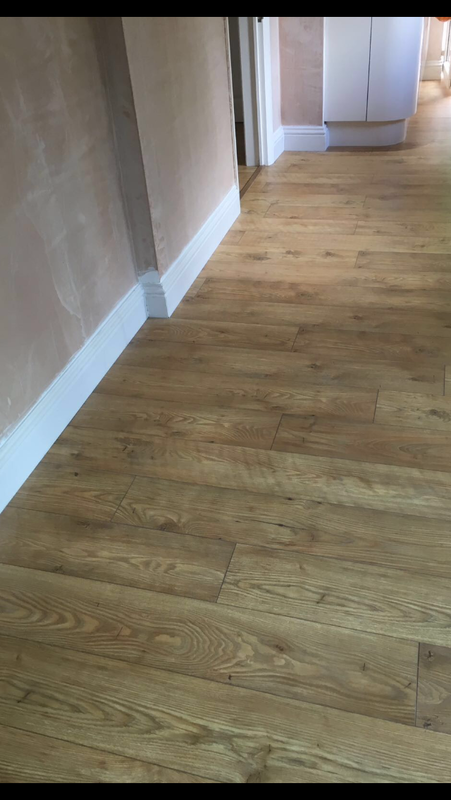 Solid Oak Flooring Laid in Boughton Monchelsea. 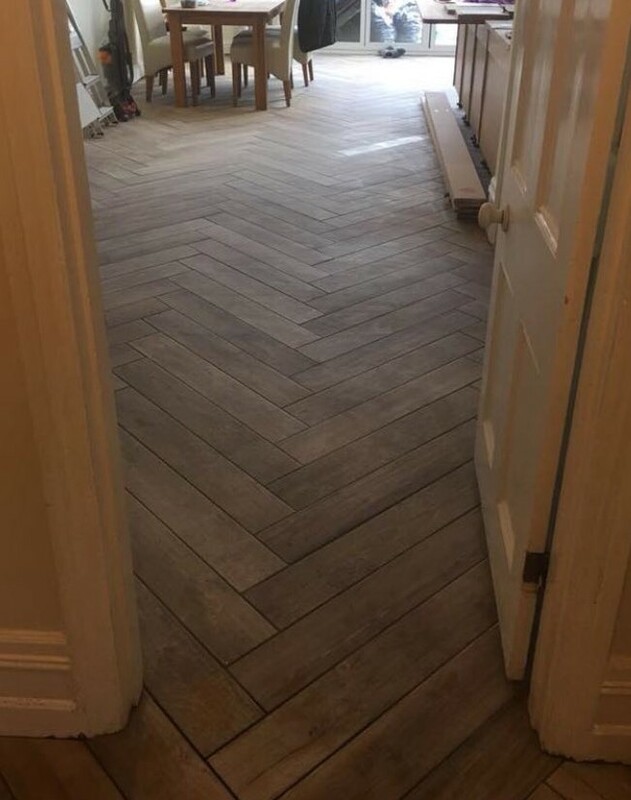 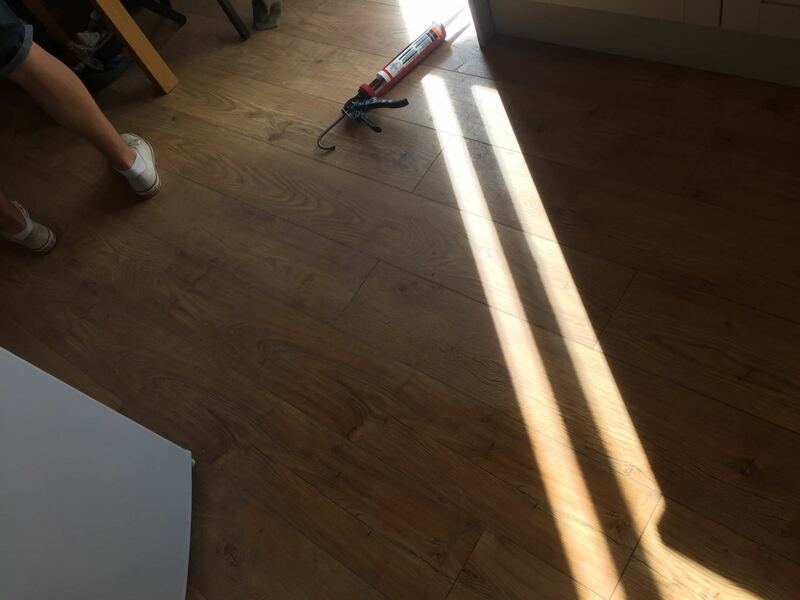 Wood Flooring laid in London kitchen Install. 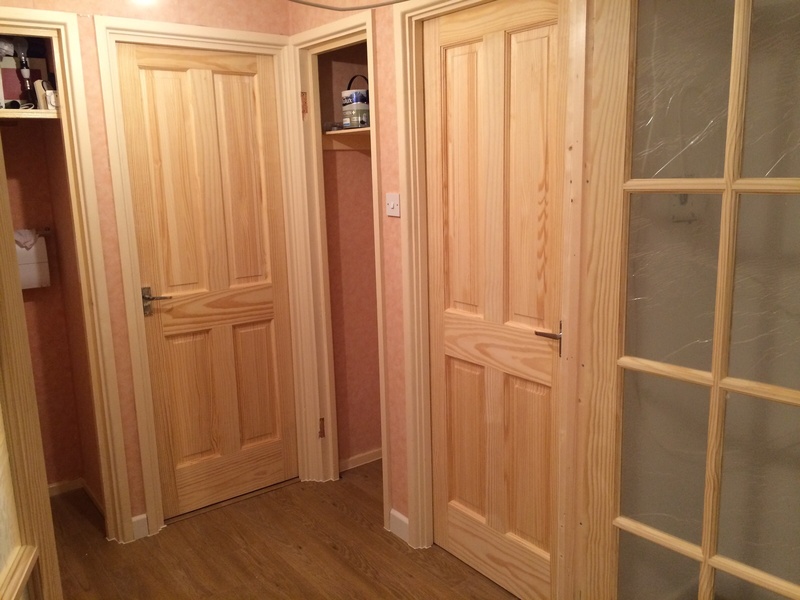 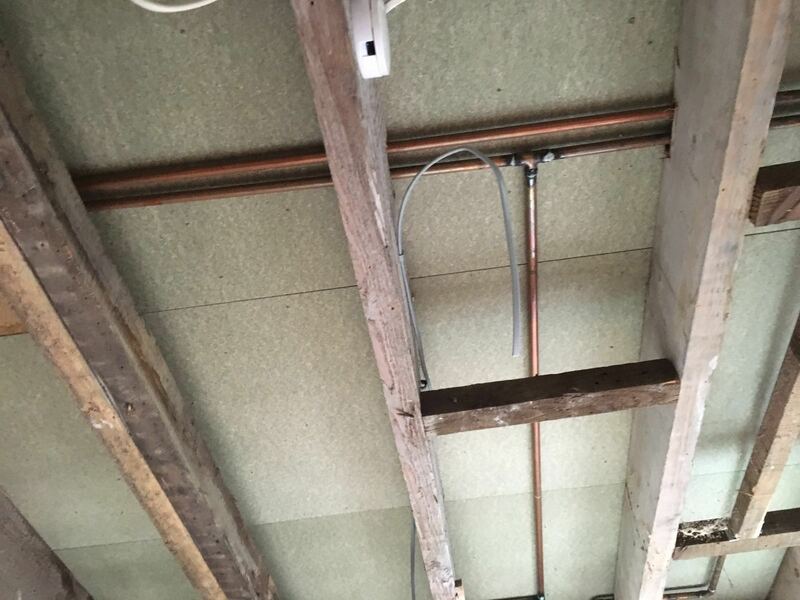 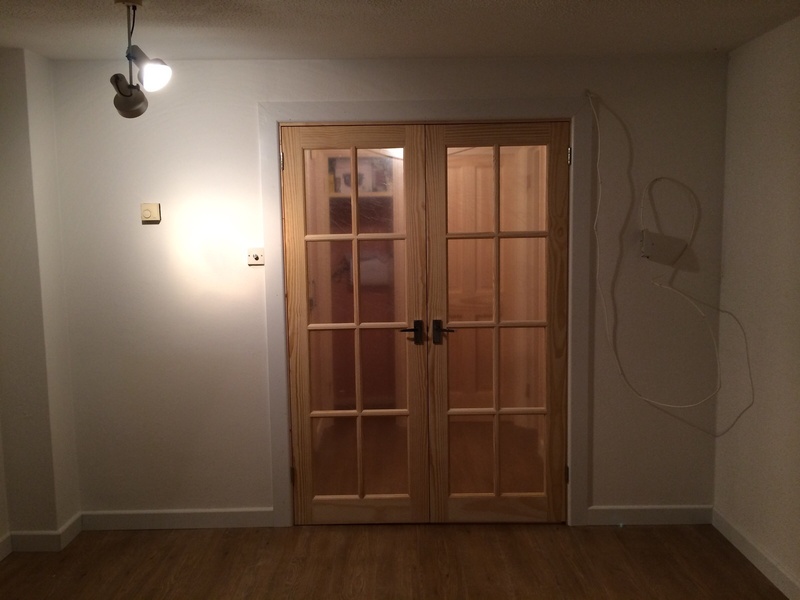 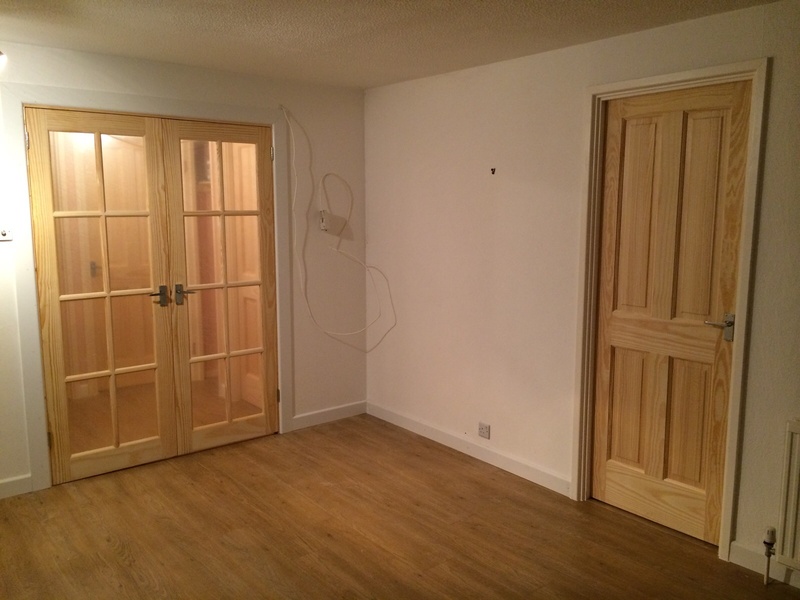 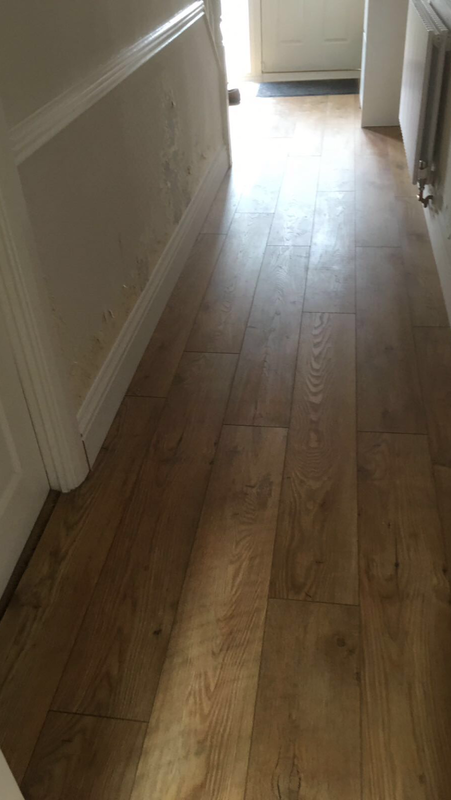 Bamboo flooring supplied and fitted, completed in Gillingham. 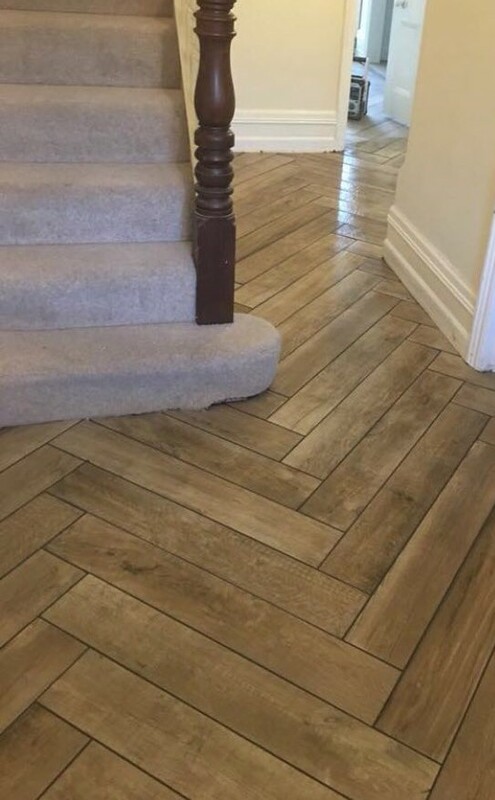 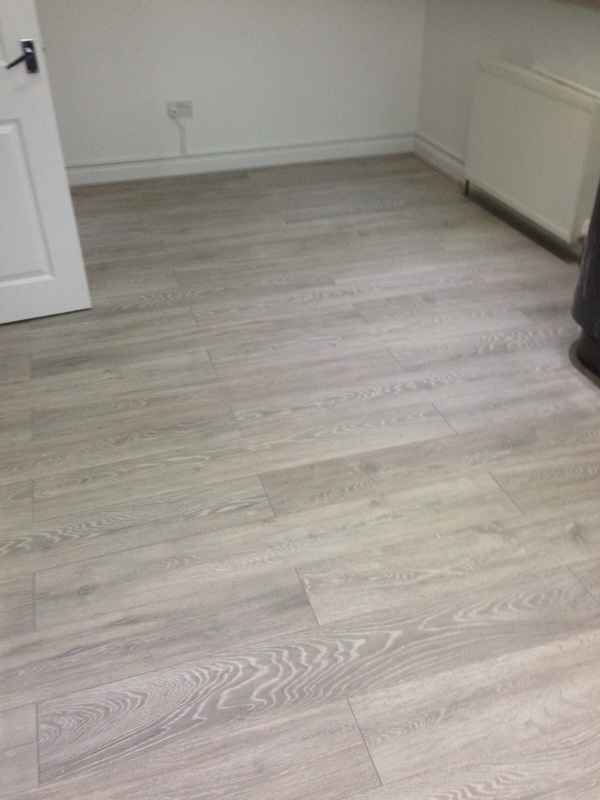 Woof flooring supplied and fitted, completed in Tonbridge Wells. 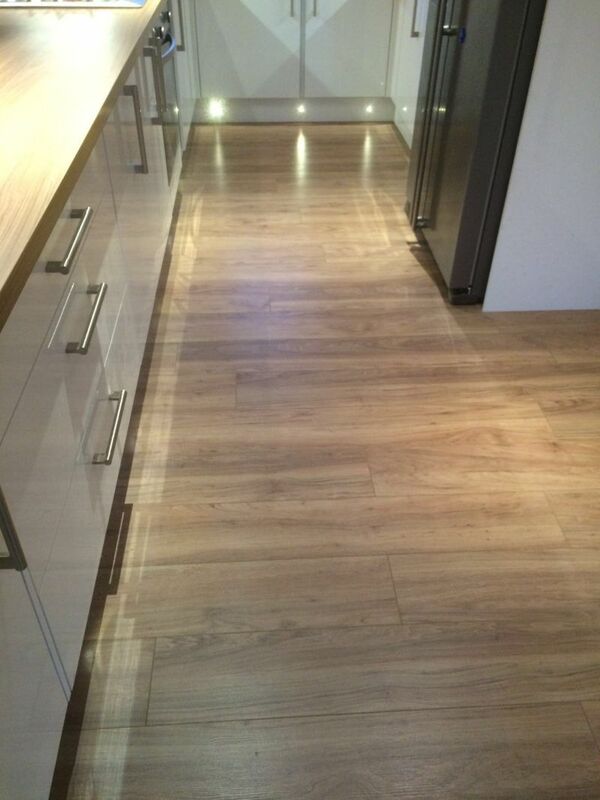 Wood flooring supplied and fitted, completed in Greenwich. 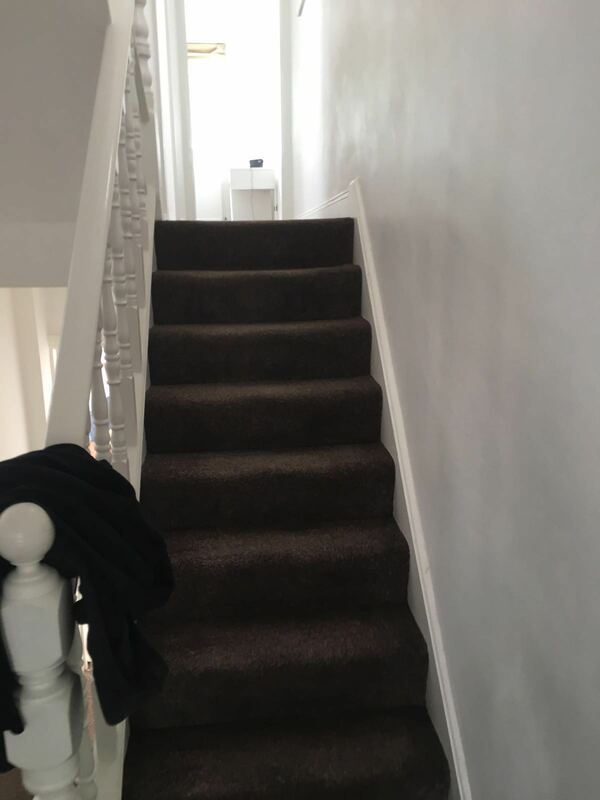 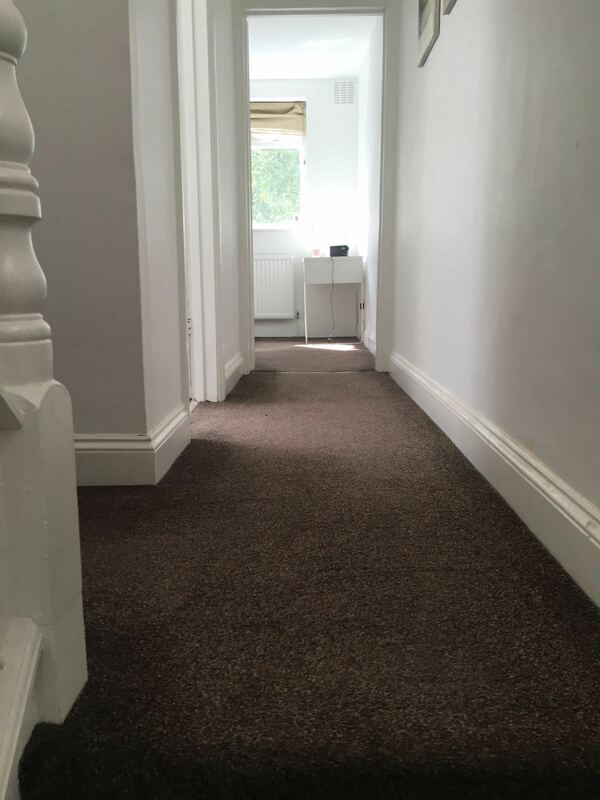 New carpets laid in the hallway and stairs in Greenwich. 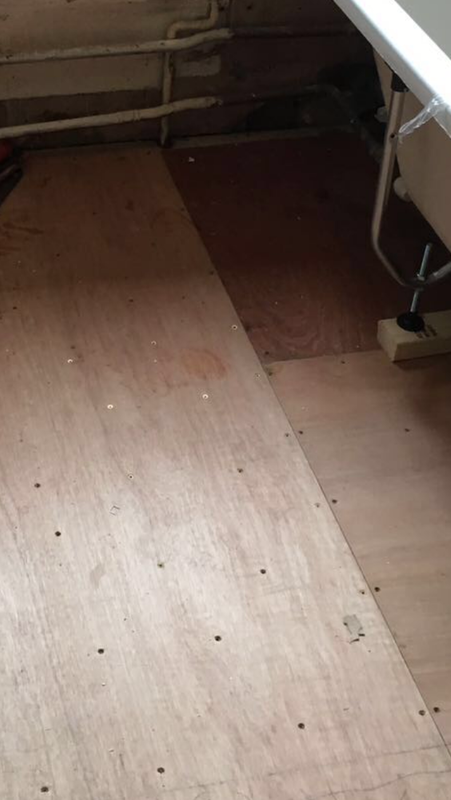 New chip board floor laid in the bathroom, then covered with 18mm plywood ready for floor tiling in Greenwich. 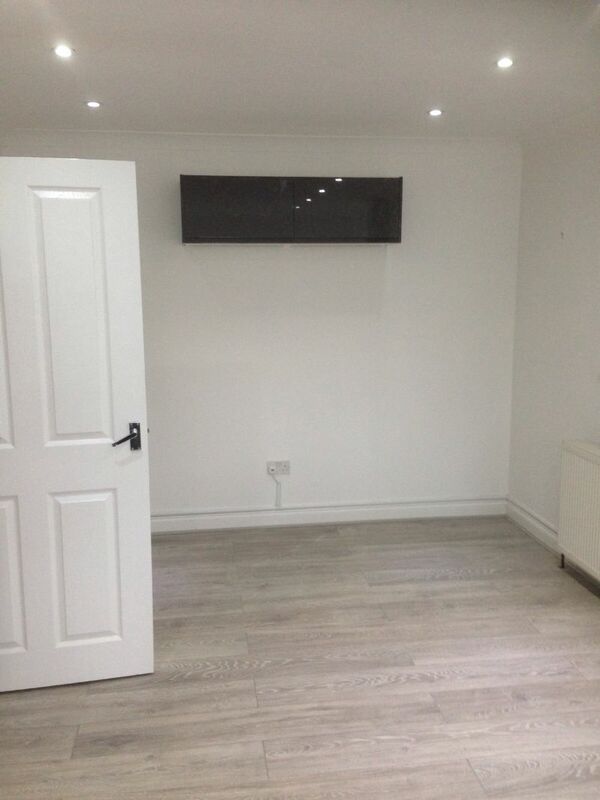 New wood flooring supplied and fitted, along with new skirting boards. 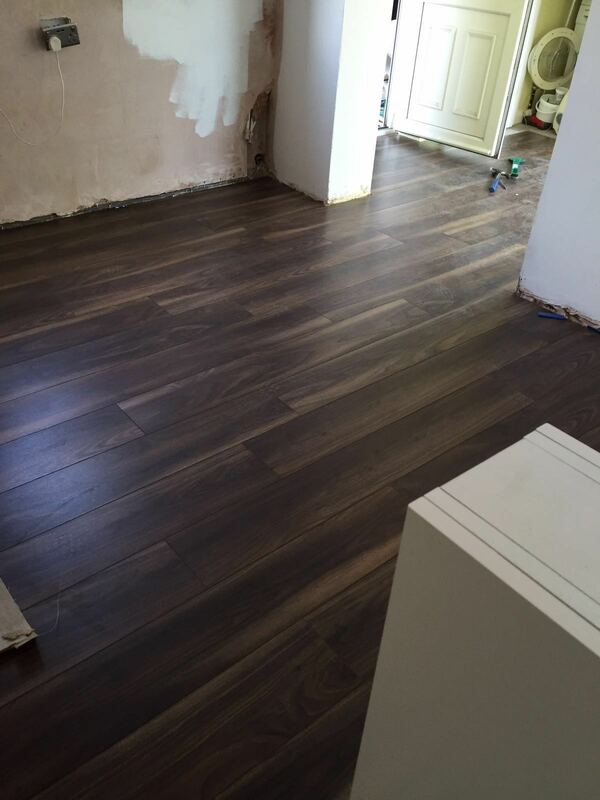 V Groove flooring supplied and fitted in Maidstone. 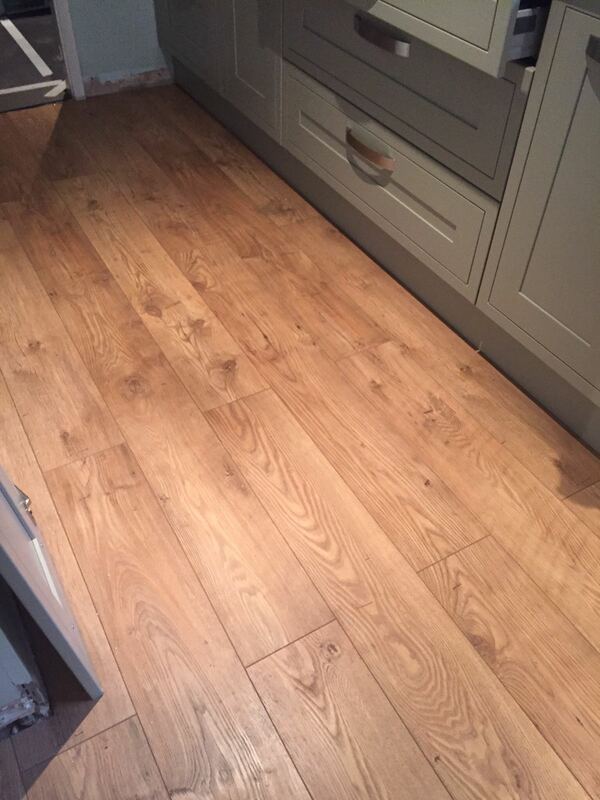 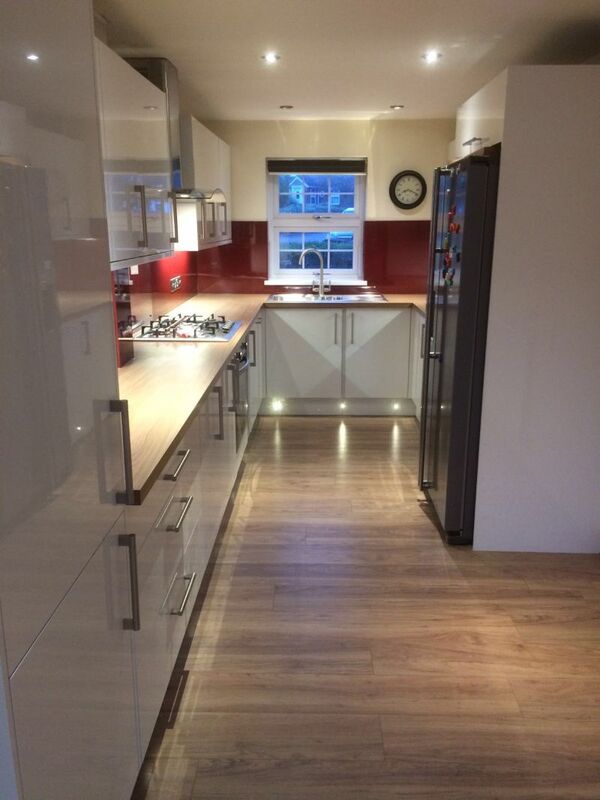 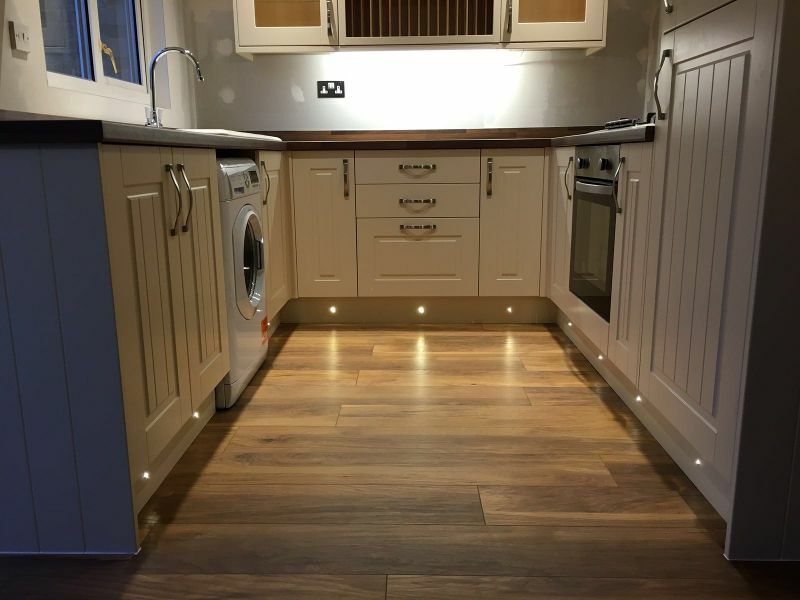 V Groove Flooring supplied and fitted in the kitchen. 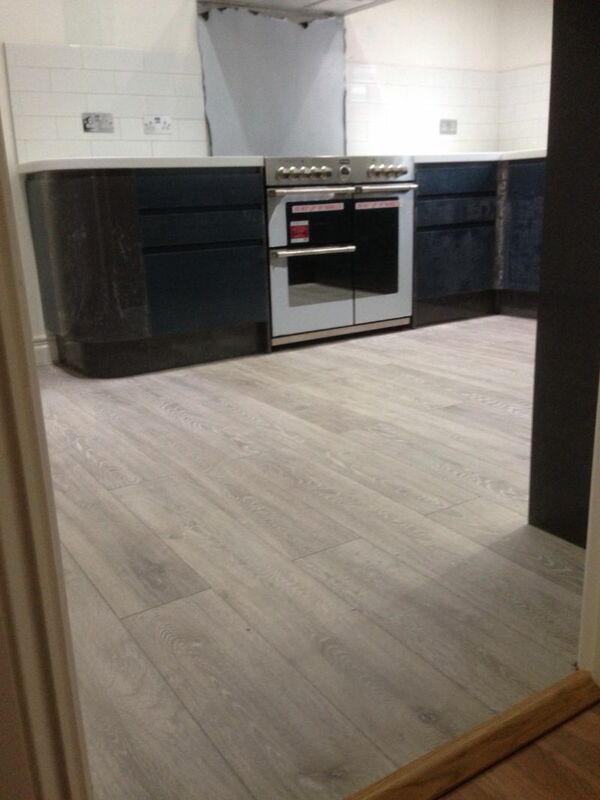 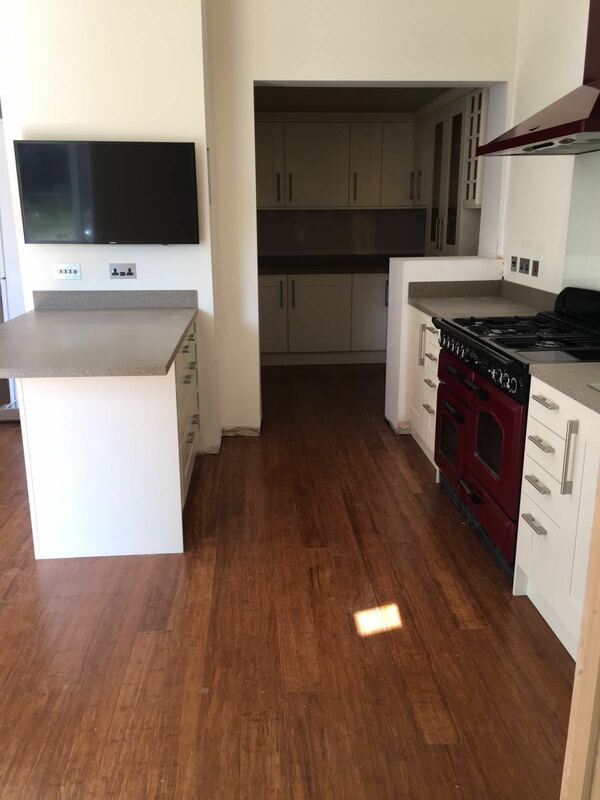 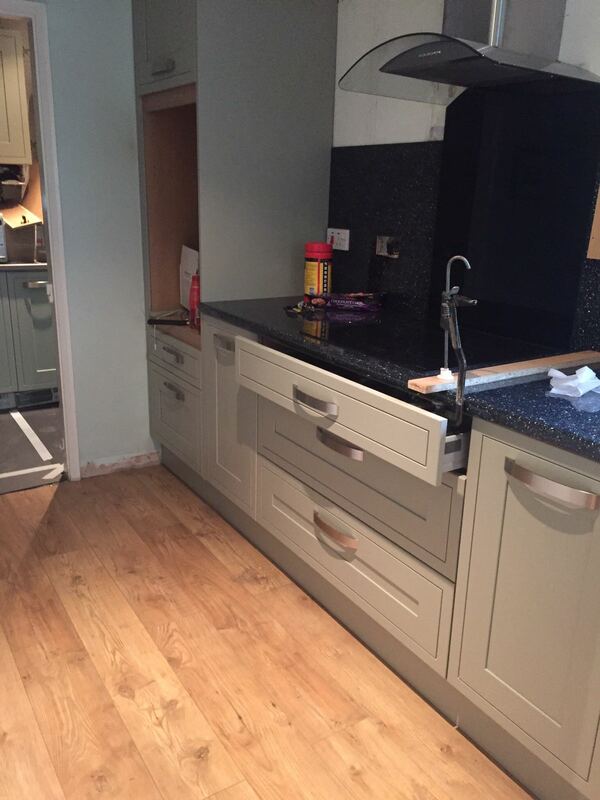 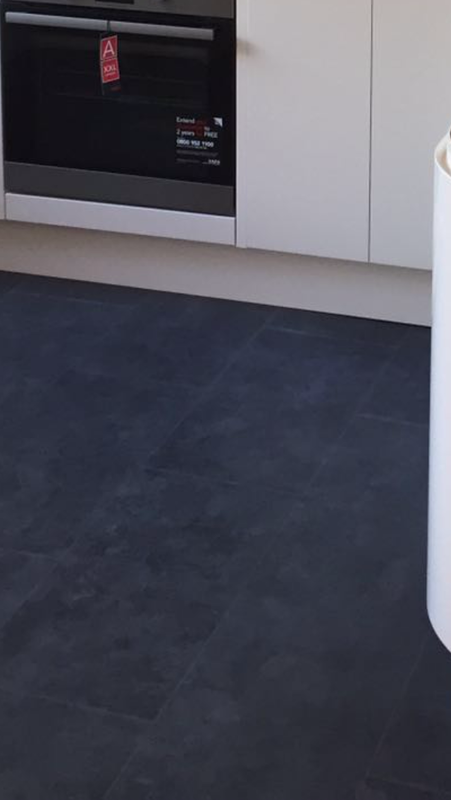 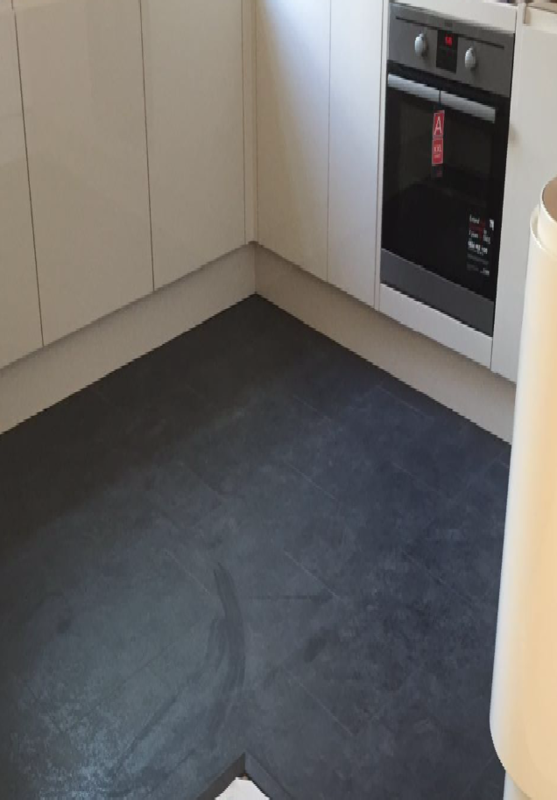 V Groove Flooring supplied and fitted in a new kitchen. 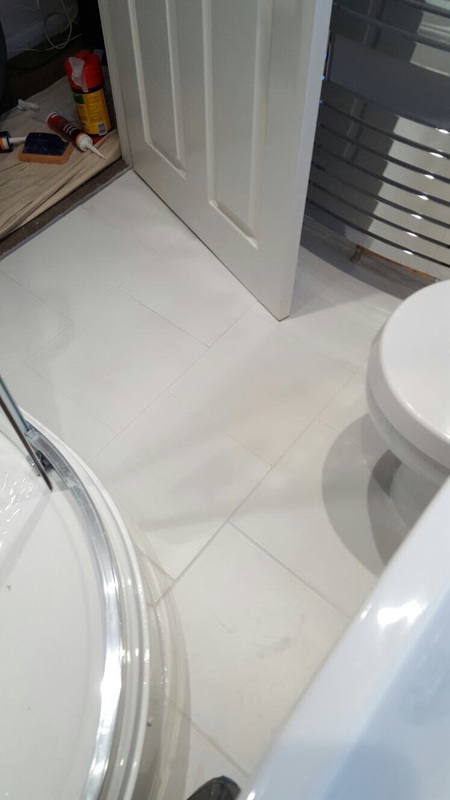 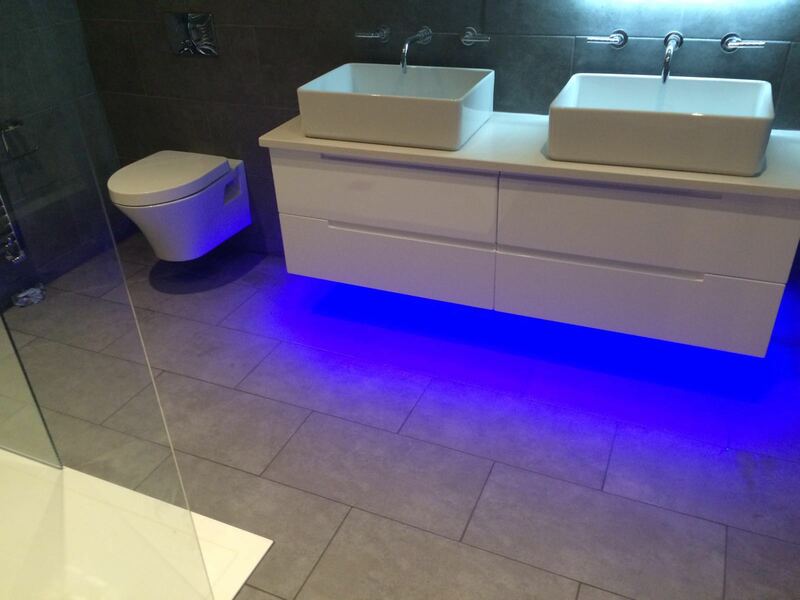 Floor tiling supply and re fit, in a high polished porcelain tile. 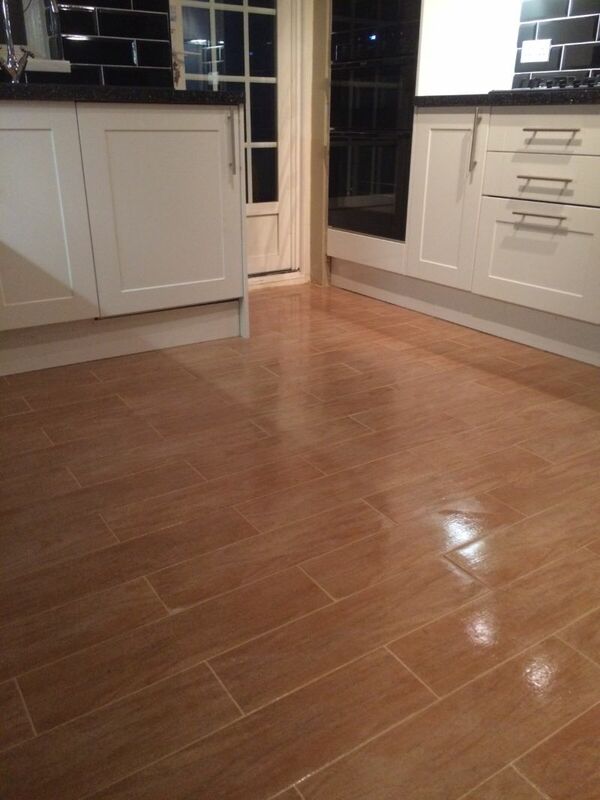 V groove flooring, supplied and fitted. 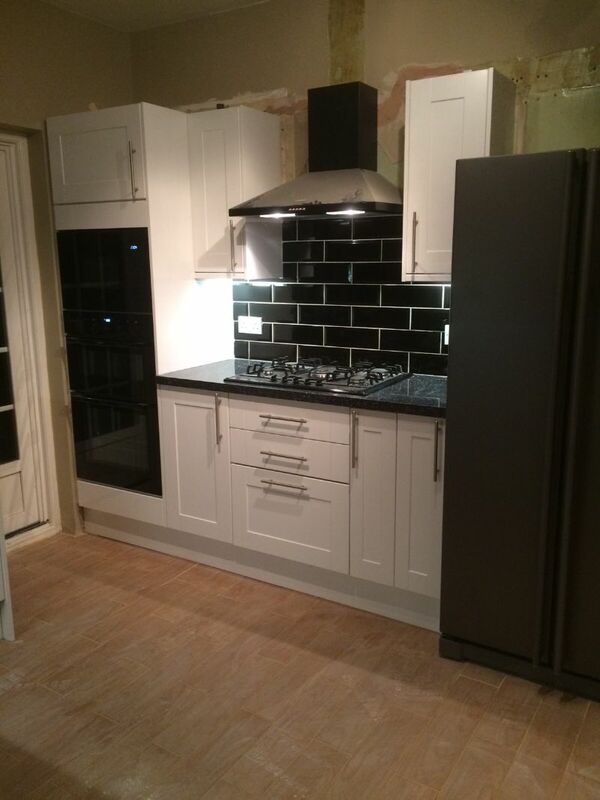 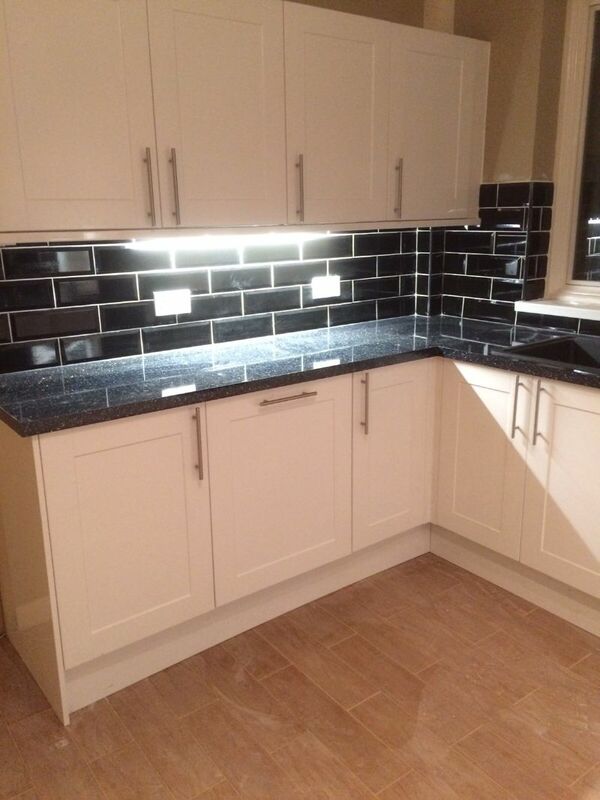 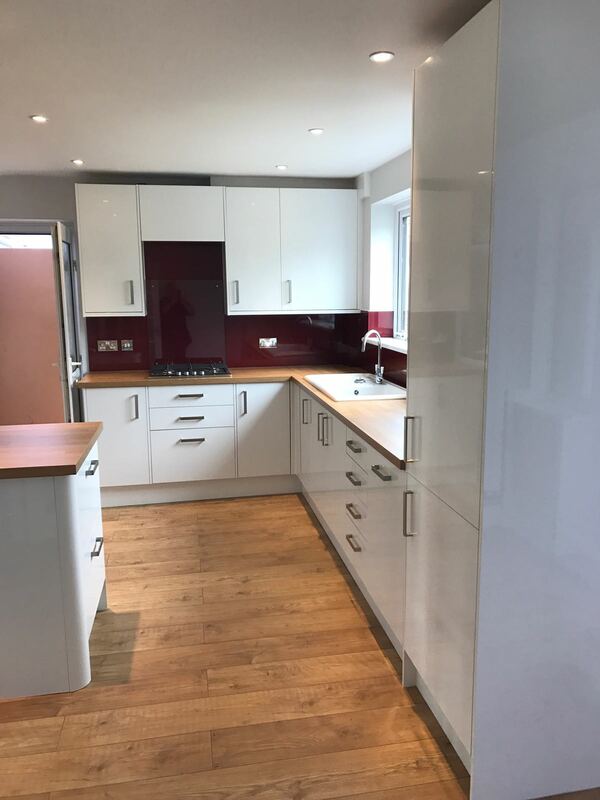 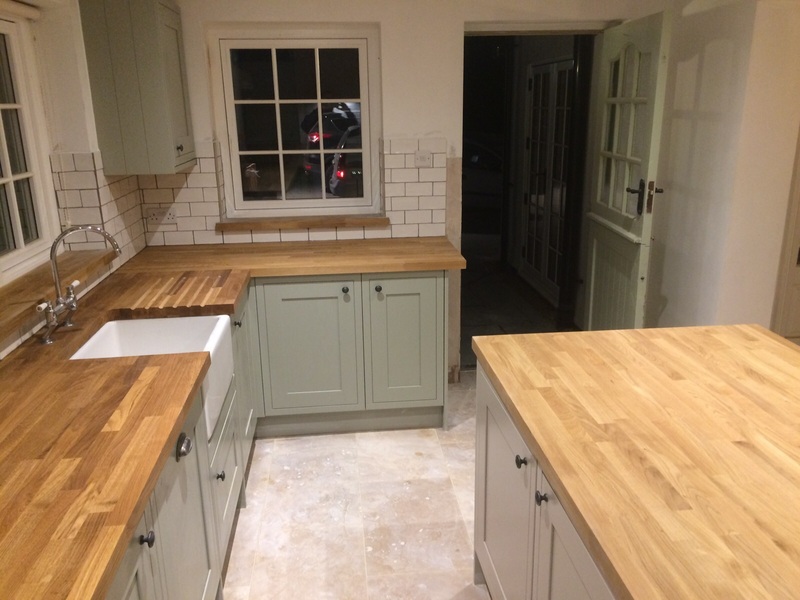 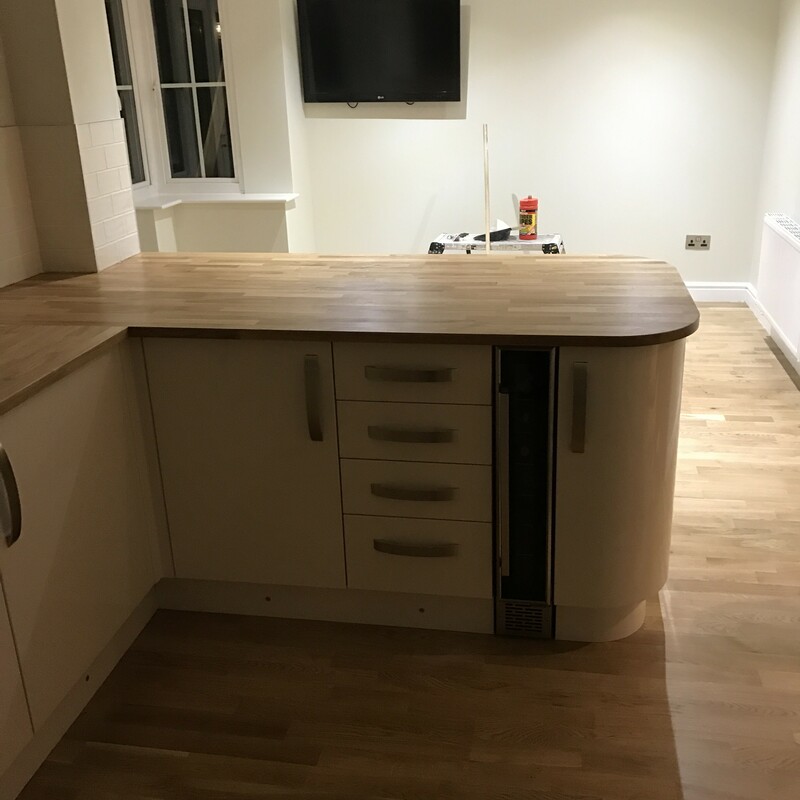 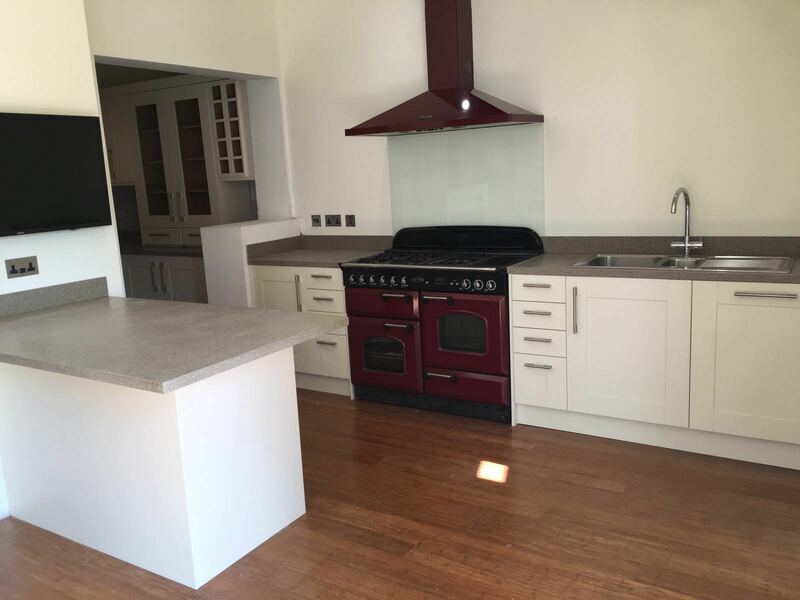 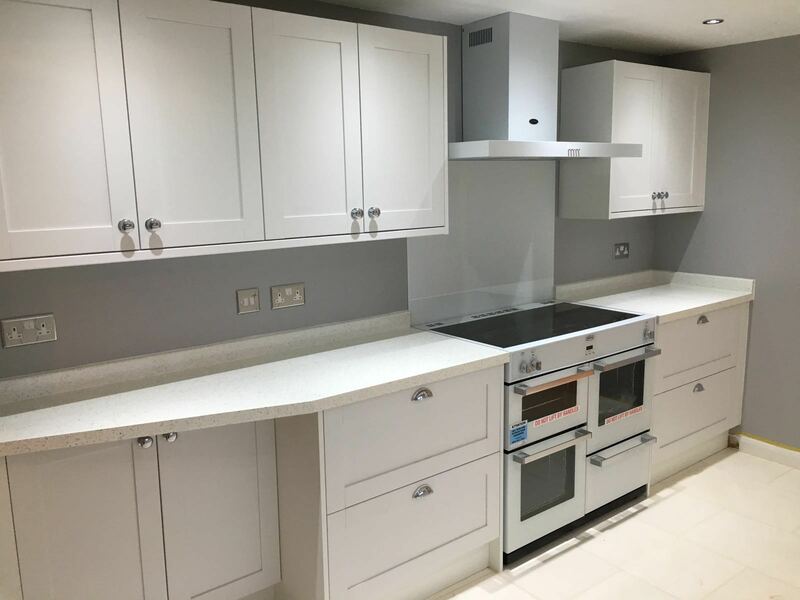 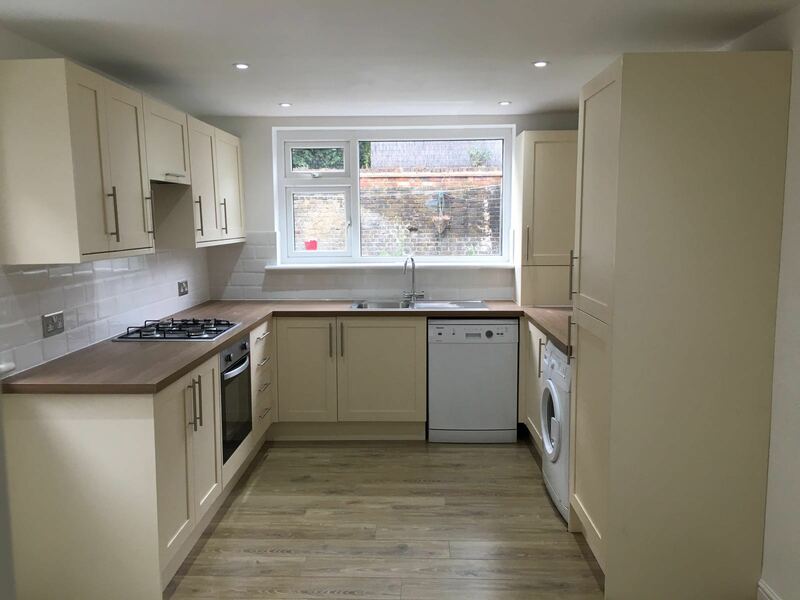 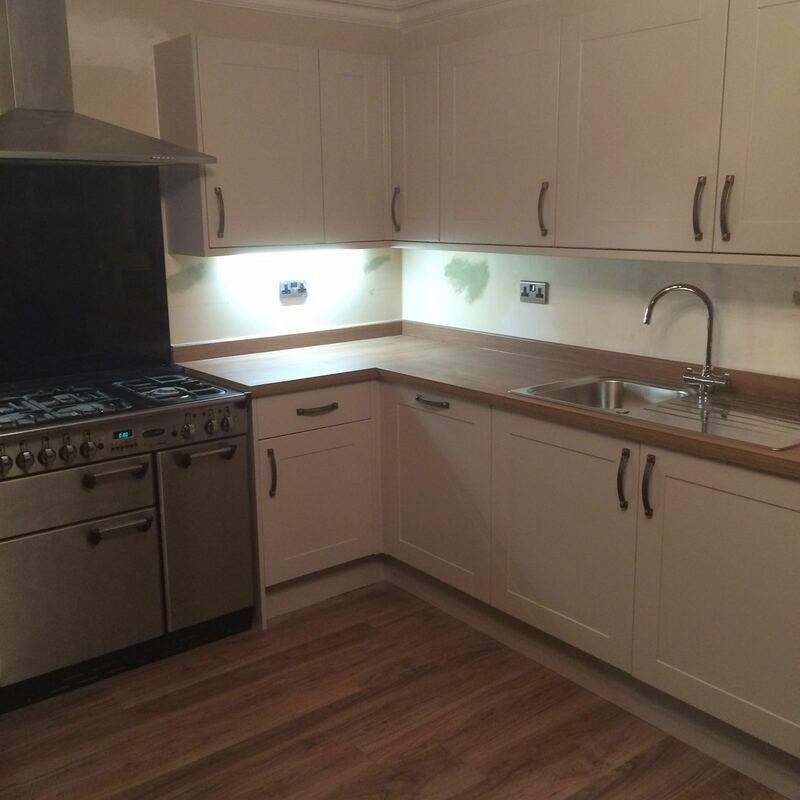 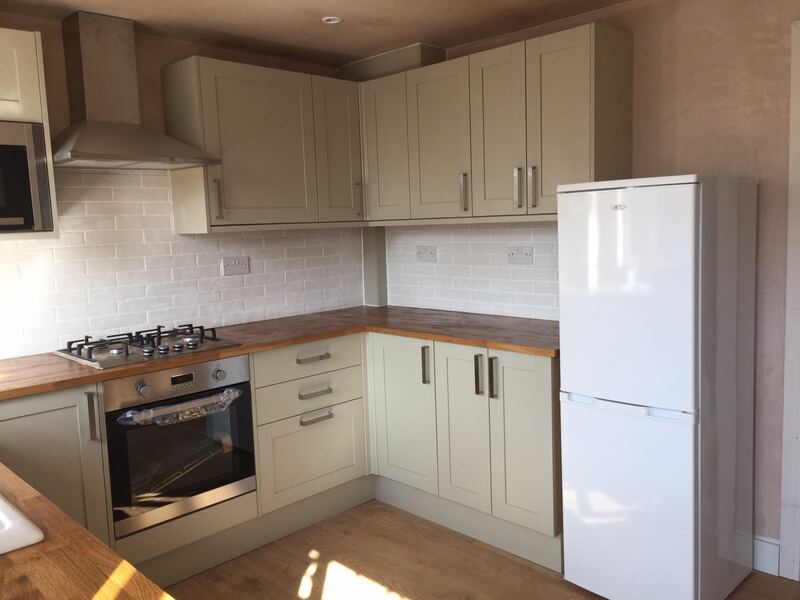 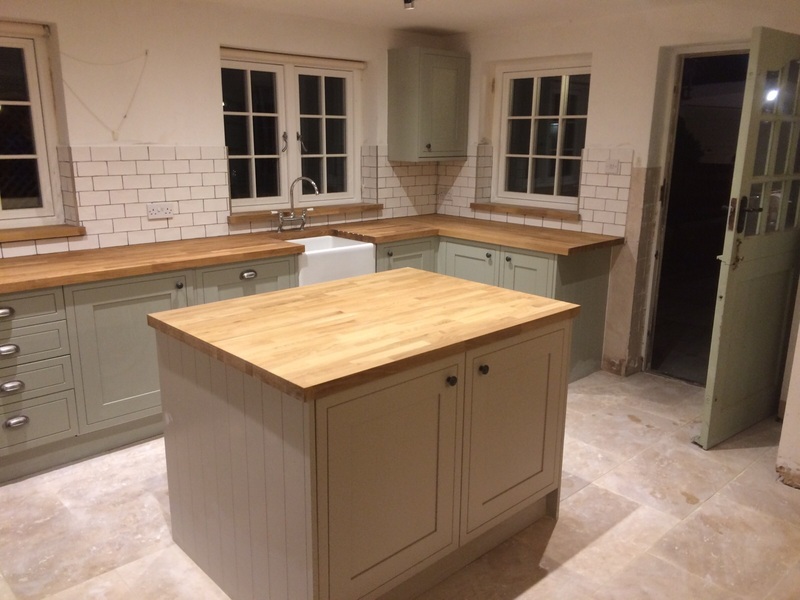 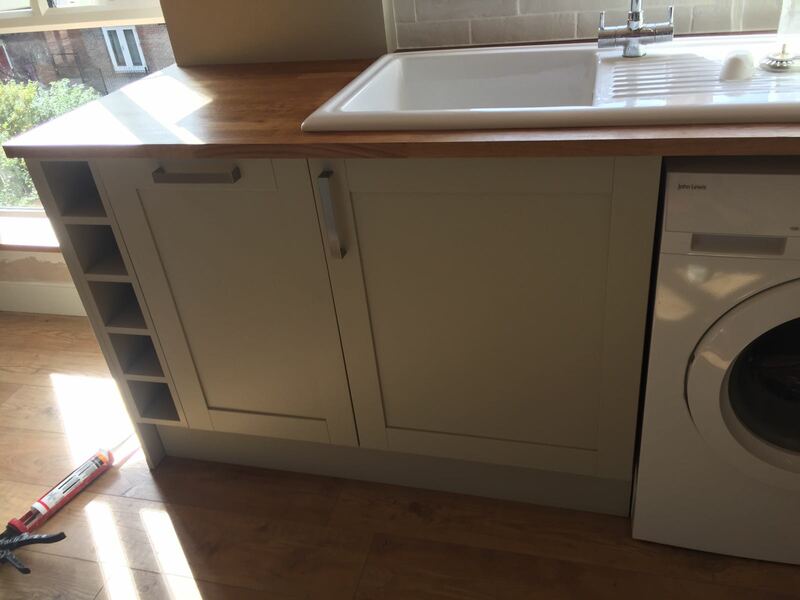 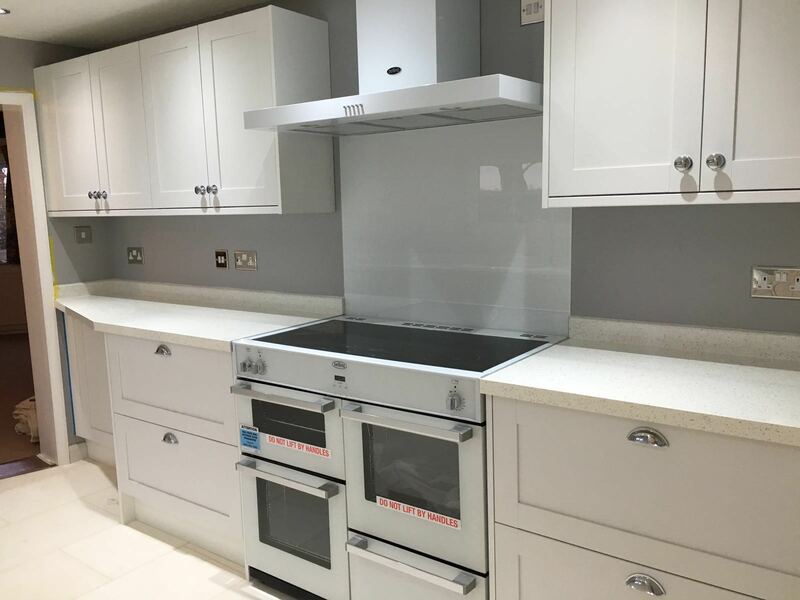 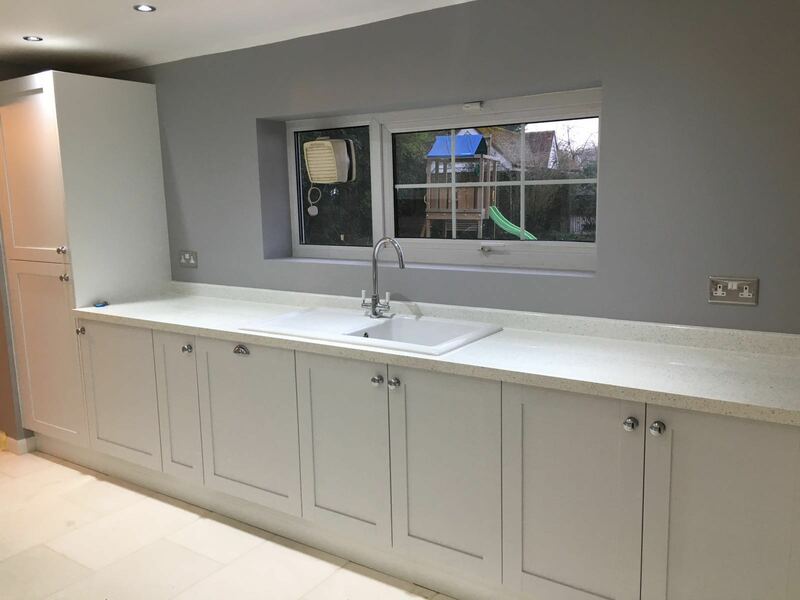 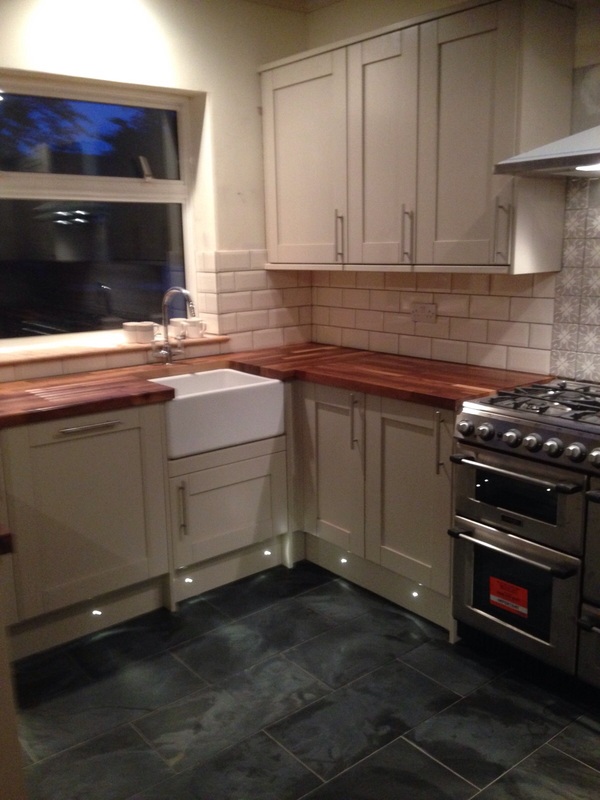 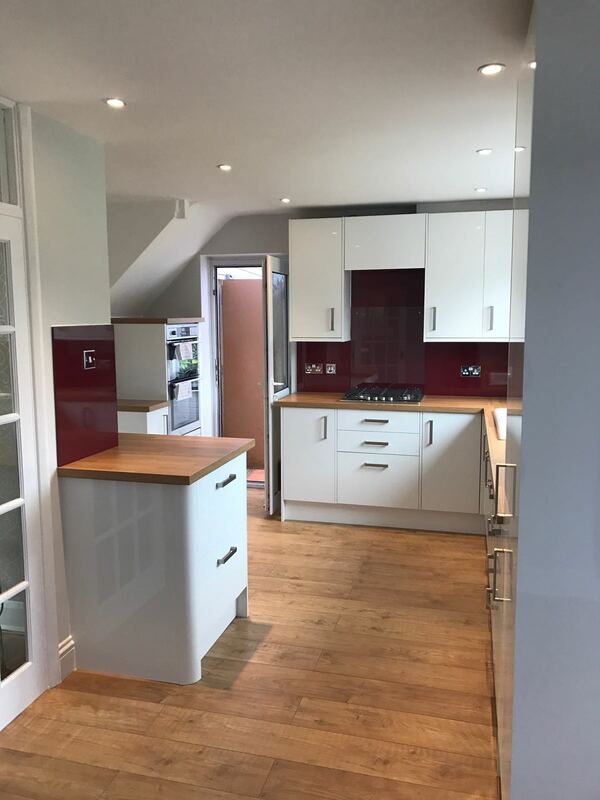 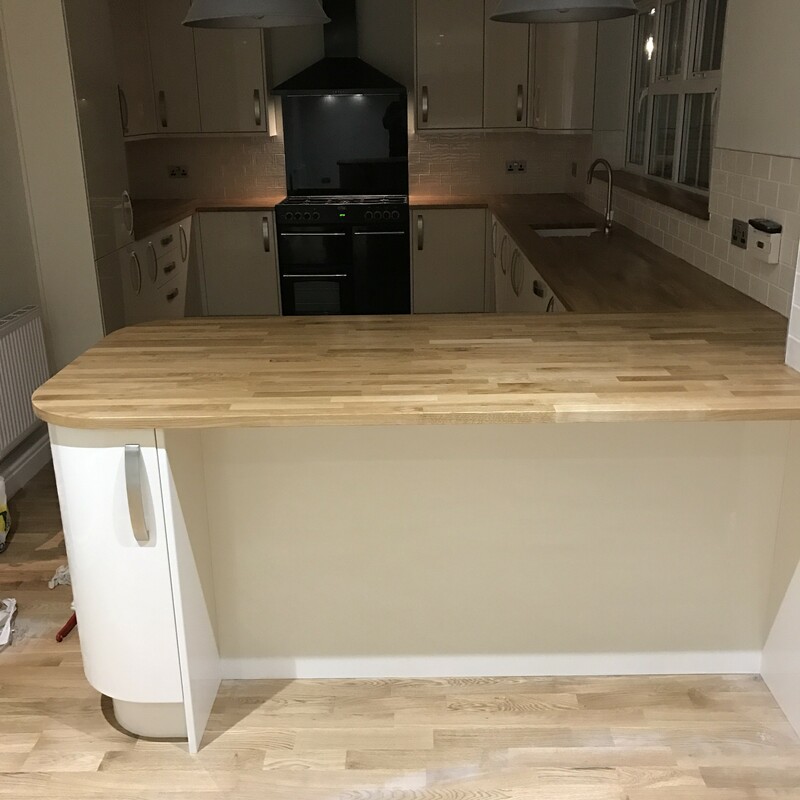 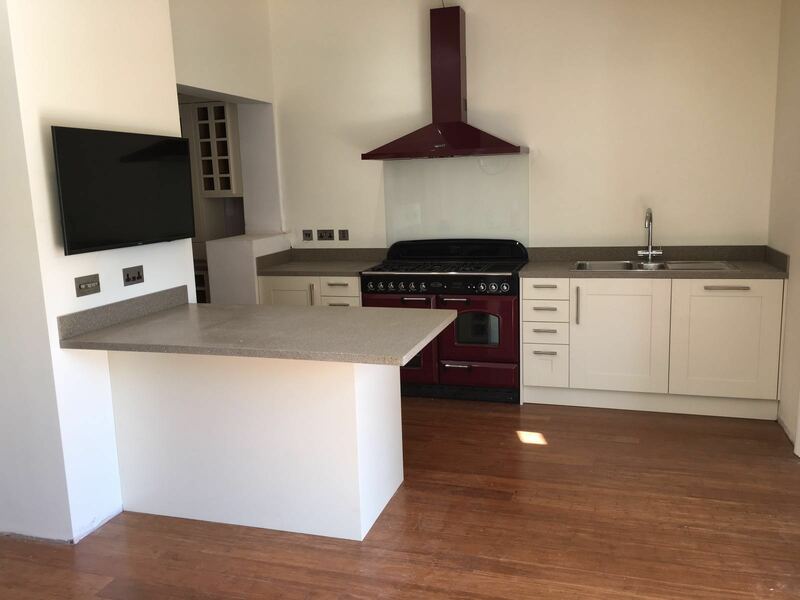 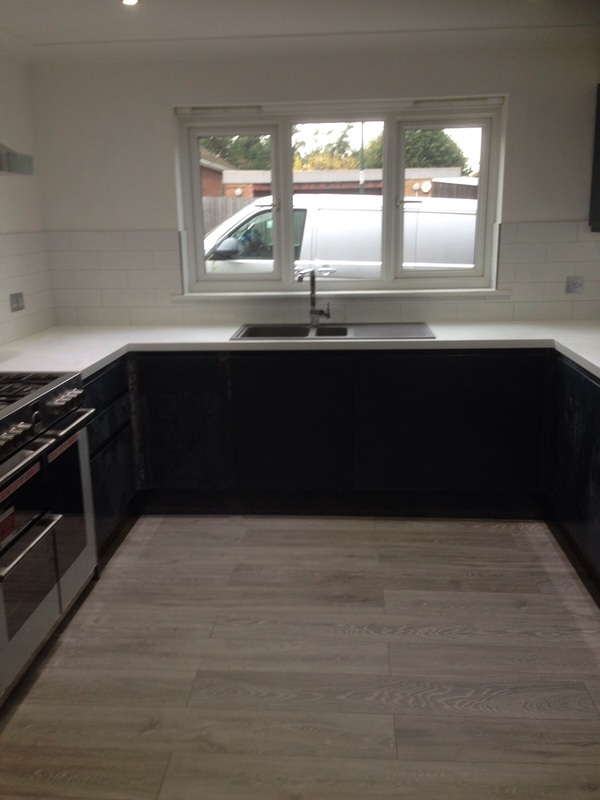 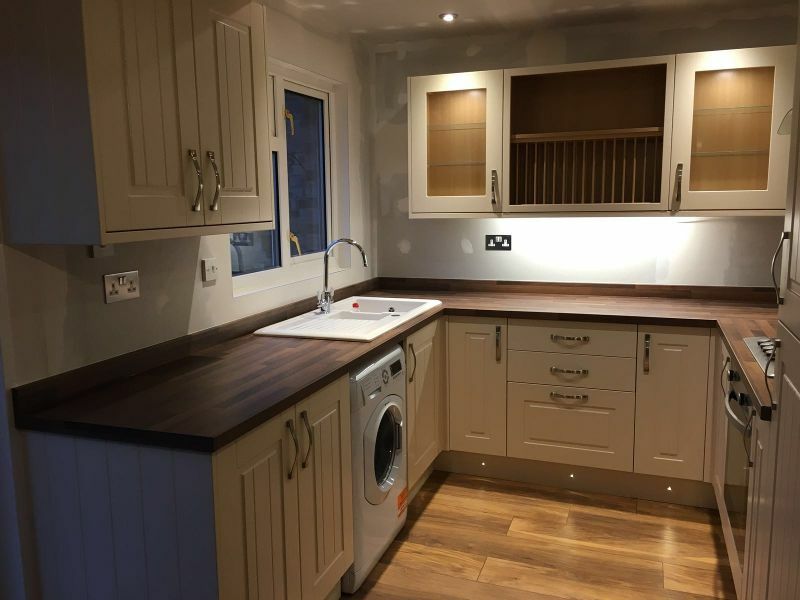 Kitchen Supply and Refurb completed in New Romney. 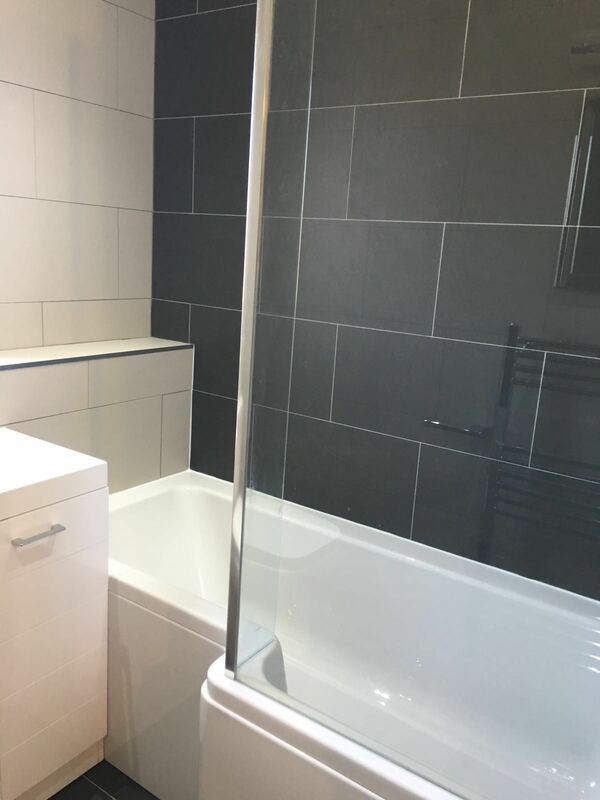 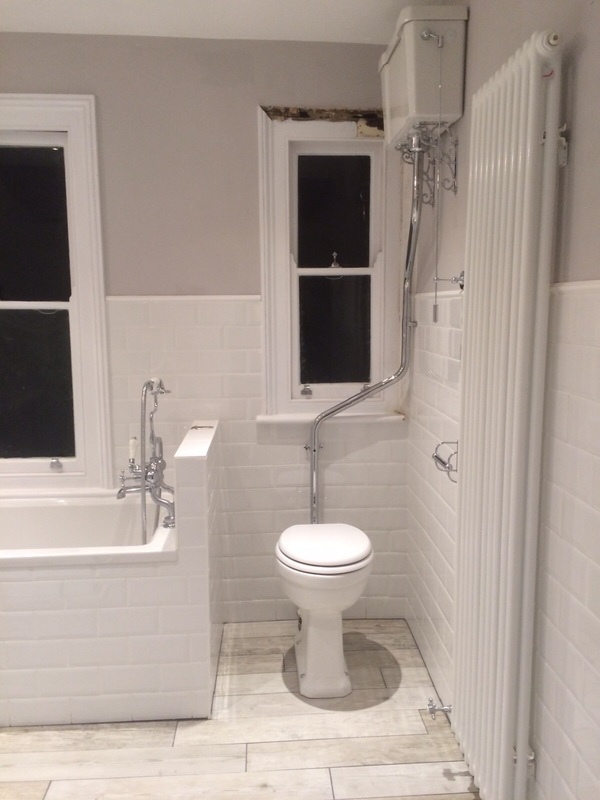 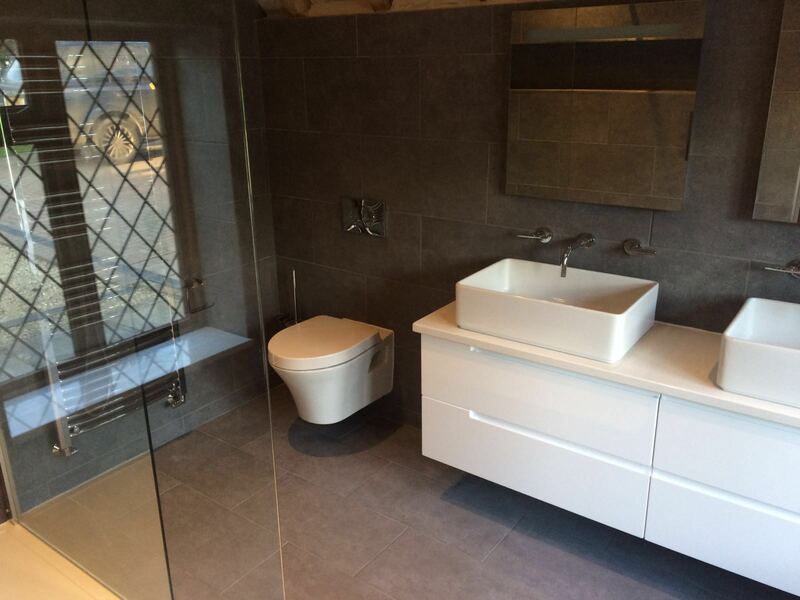 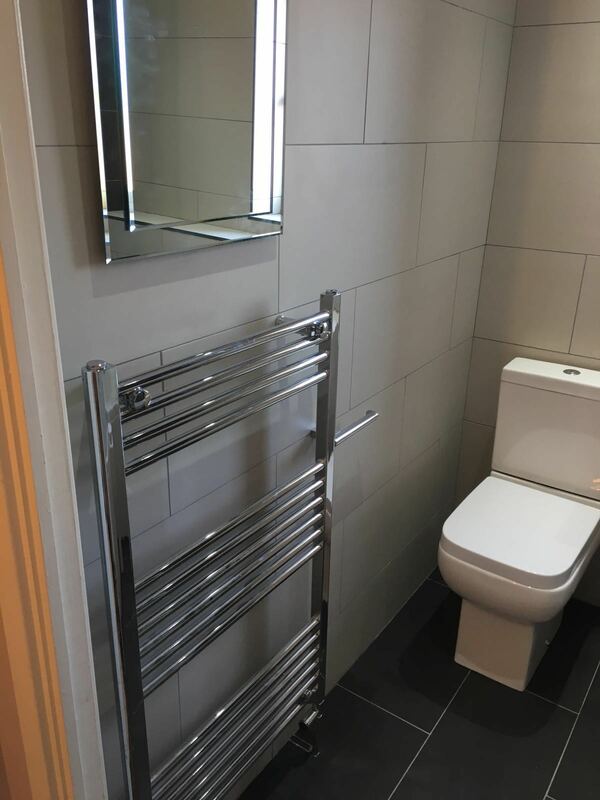 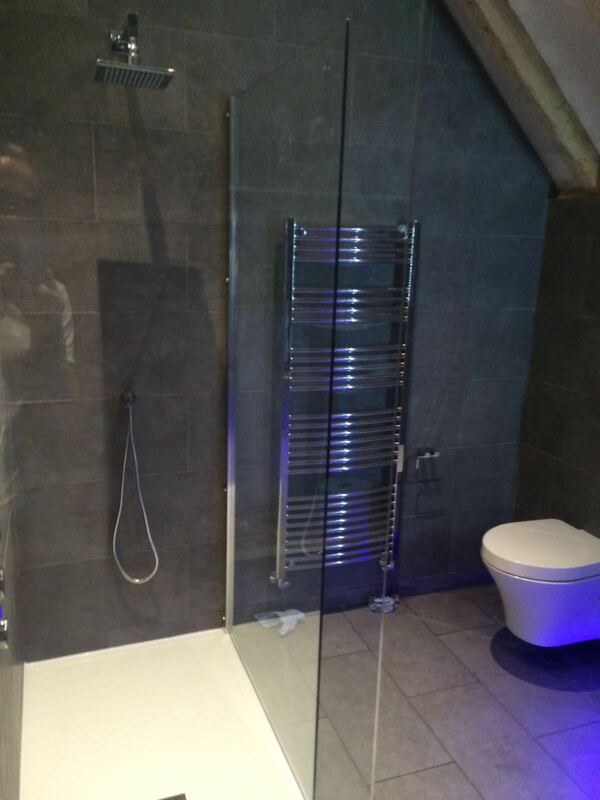 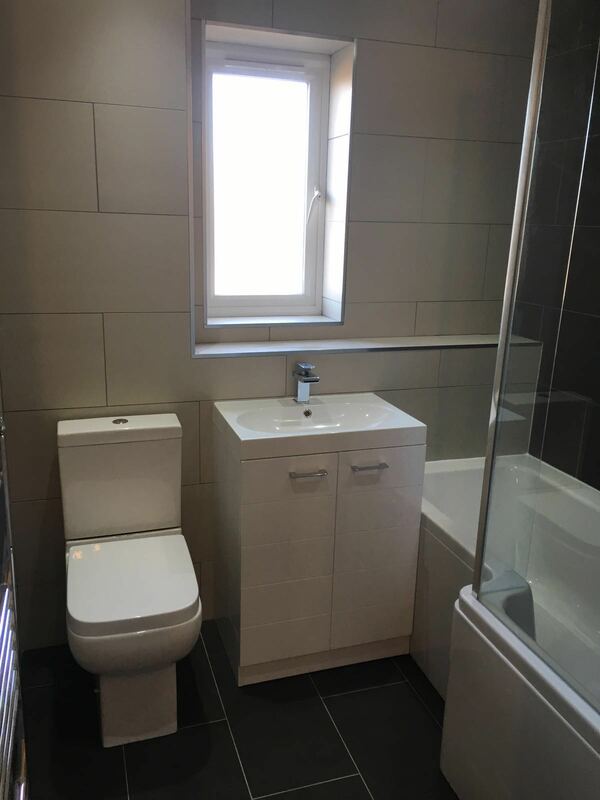 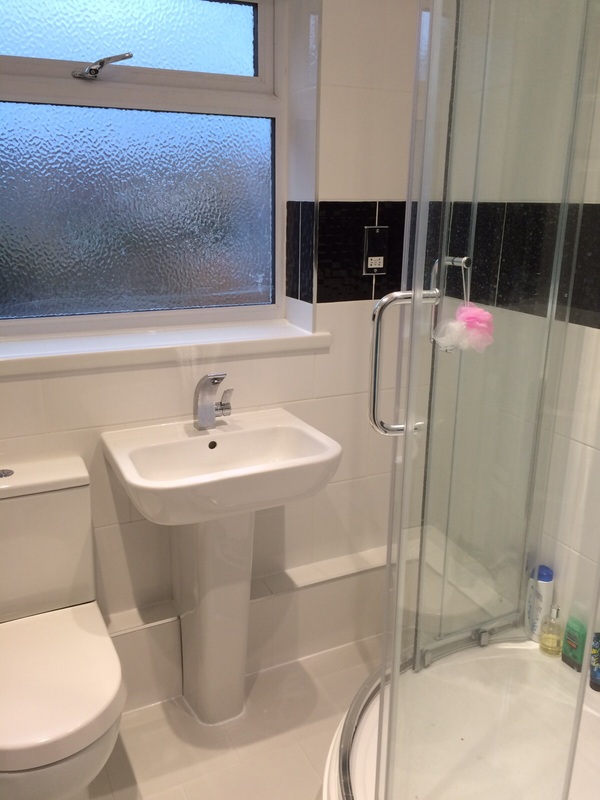 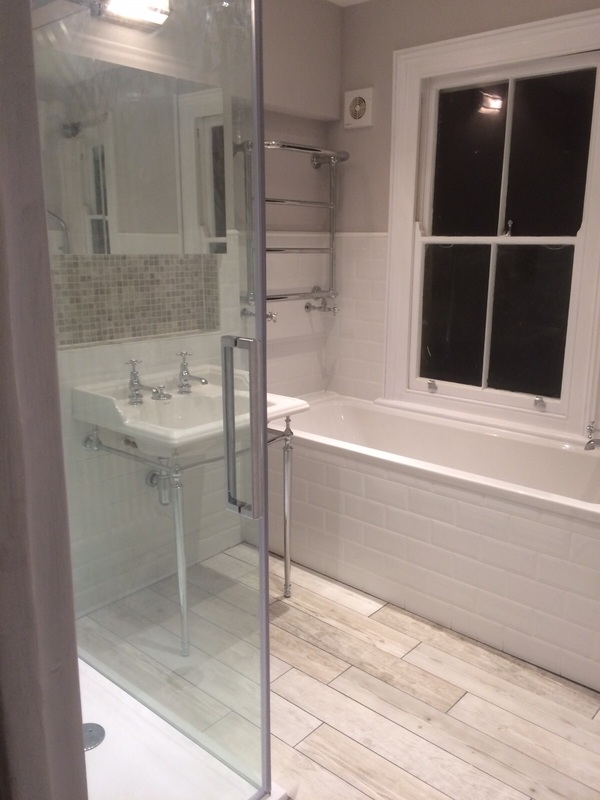 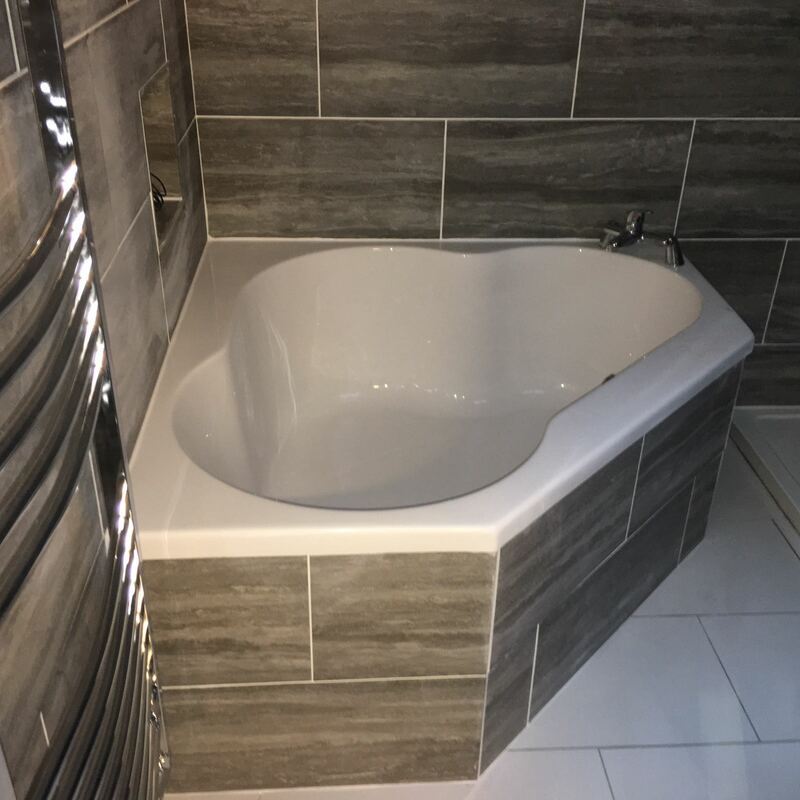 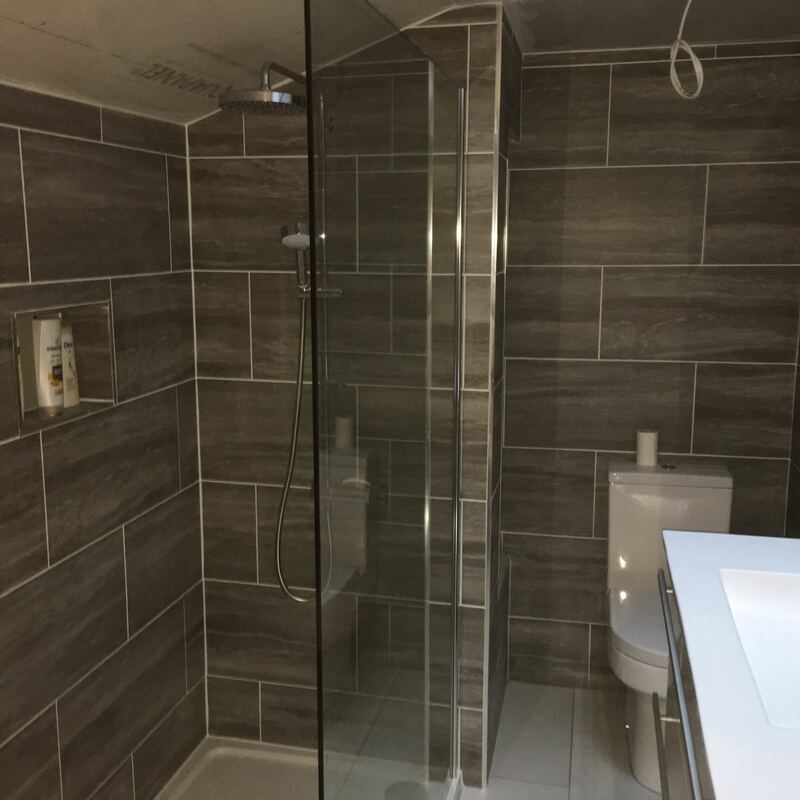 Foor and Wall Tiling Completed in Rochester. 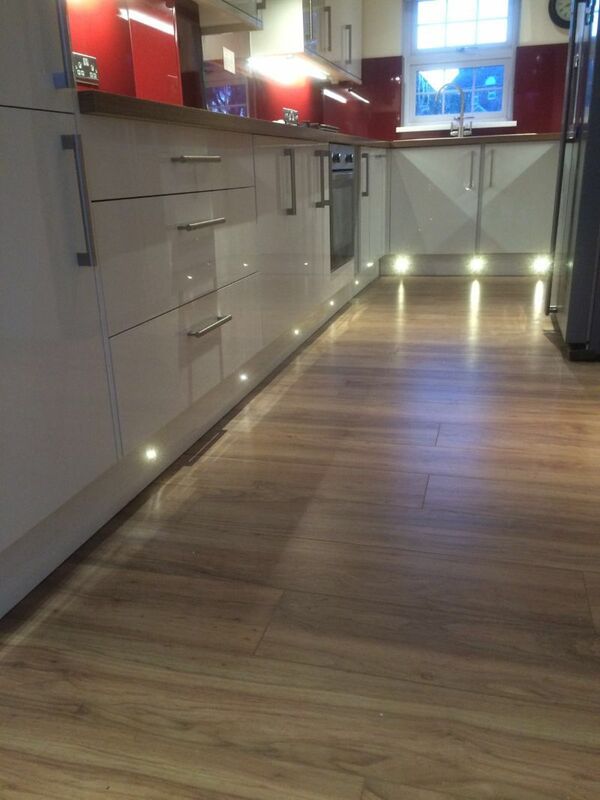 Wood flooring laid in a full kitchen refit in Rainham. 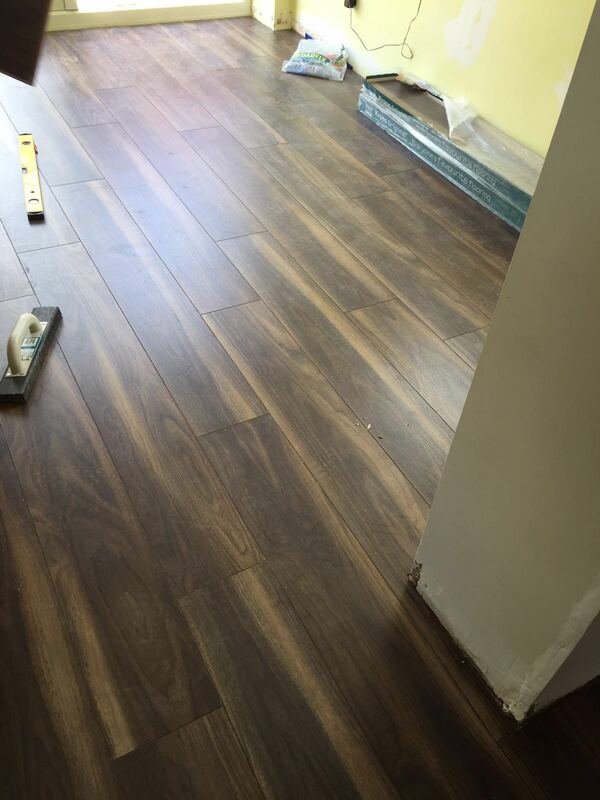 Flooring completed at West Malliing. 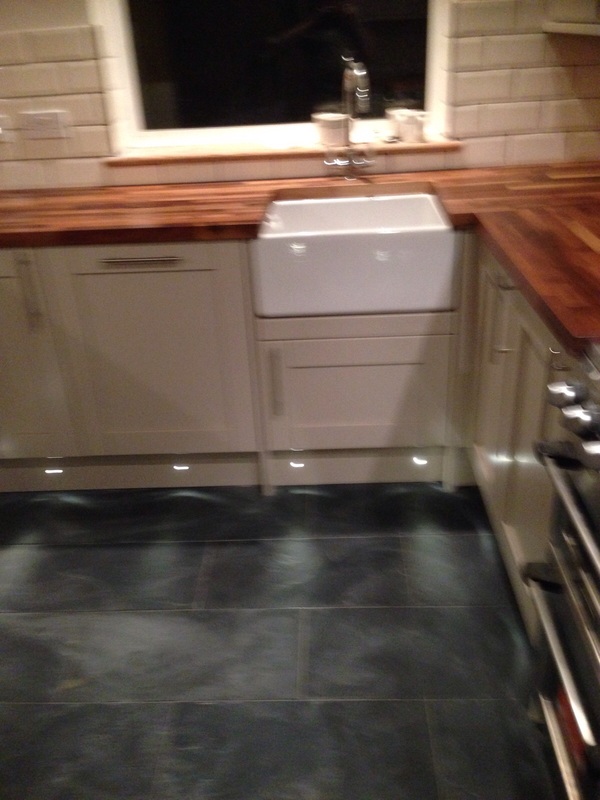 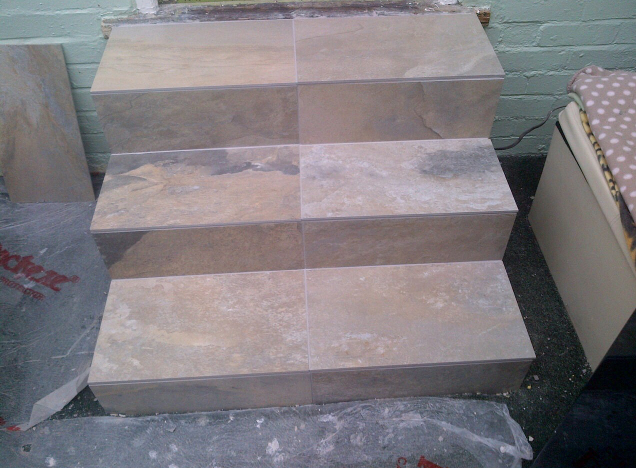 Slate Floor Tiling completed in London.